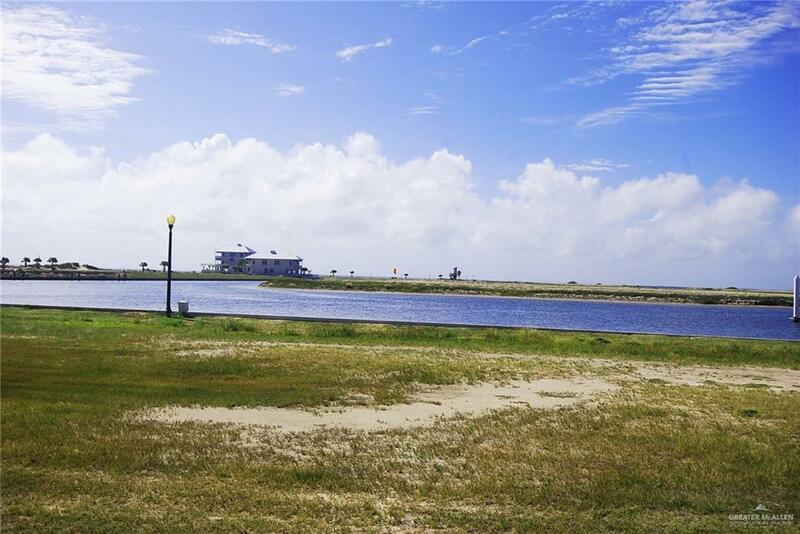 Bay front lot at The Shores! The Exclusive South Padre Island Master Planned Community. Priced to SELL! It has sweeping views of the sunrise. 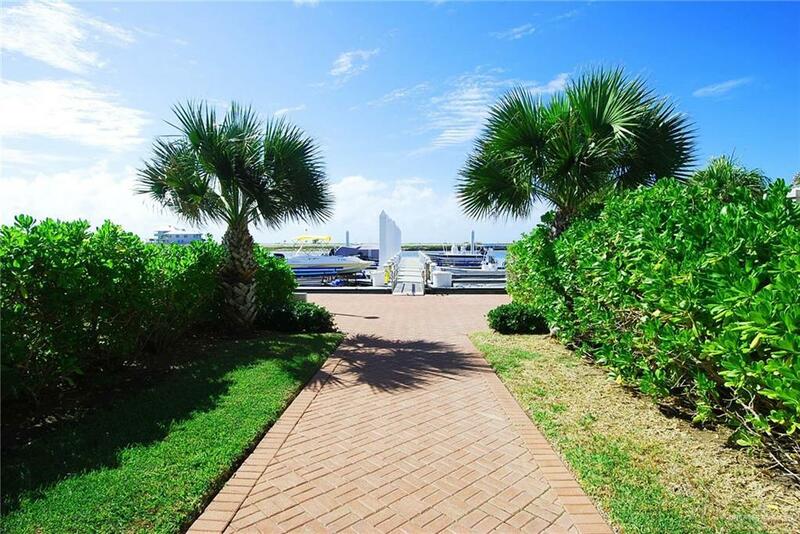 This private gated community has ocean to bay access. 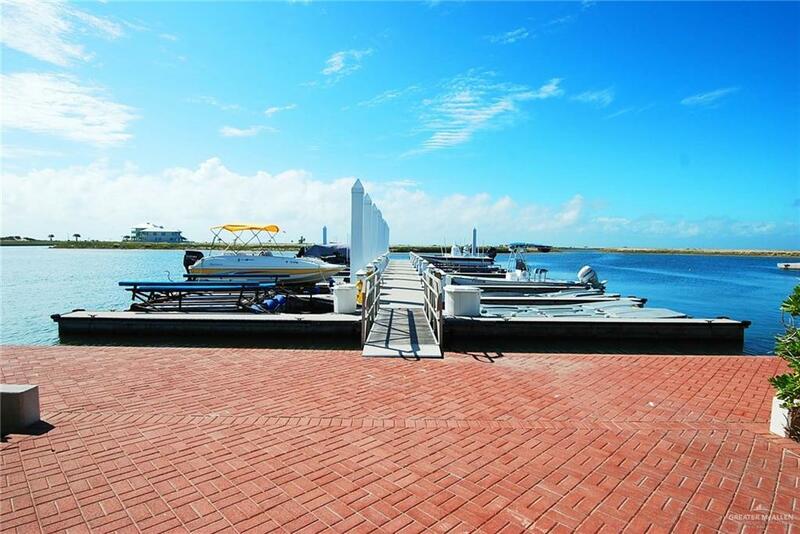 Amenities include: swimming pool, tennis courts, basketball courts, amphitheater, children's pool and a private marina. Boat slips are available at an additional cost. The Shores is the only community on South Padre Island of its kind. Be a part of South Padre Island and the exclusive lifestyle THE SHORES has to offer. Lot 10 Blk 17.